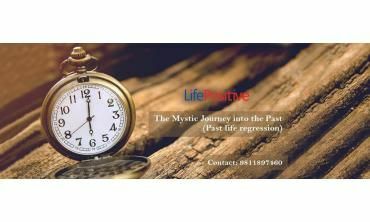 All our Past Life Regression events/trainings in mumbai are conducted by certified Past Life Regression Therapists, who have at least one year of professional experience. When you book an event/training at Life Positive, you are protected by the Life Positive seal of trust. 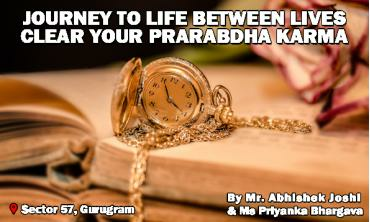 Regression to Life between Lives (LBL) stage is a powerful technique to access the planning stage of your present lifetime. This techniques can help you understsand and know exactly why and ho. . .
Akashic Library or records are cosmic collections of all our memories We lose some of our powers and wisdom as our soul travels from one lifetime to another in its journey towards light. We acquire. . .
Everybody deserves a fulfilling life. Then why are most of us tangled in the web of emotions? A big chunk of the population carries injured souls inside bodies. Stop asking “why is this happening to me?” Get the answer. 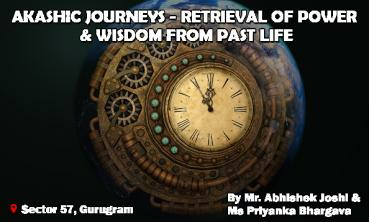 Get Past life regression courses in Mumbai that will help you a lot. You need no doctor's prescription, need no equipment. Just faith in your therapist and the healer within you – your mind. The therapist puts you in a relaxation mode. You enter a trance-like state. He or she directs you towards a “staircase” that leads you to your past life. People who had undergone the therapy report that they felt emotions clearly – they cried, laughed - physical pain, and witnessed the scene clearly like an OBE (Out Body Experience). Some reported that it was like they were dreaming, but this time, they could feel everything. 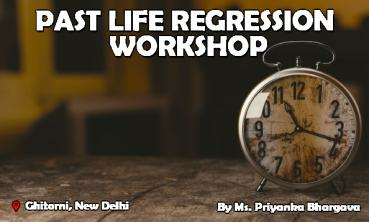 You can also get past life regression training at the workshop. Here is your chance to be a therapist! PLR may not always give you a precise answer to the “why's” of your life, but it helps you understand and find a connection between things happening in your life. After the session, you feel more mature to deal with estranged relationships. The therapy helps in anger management. It can even help you forgive somebody who hurt you. People who do not believe in incarnations and past lives, rebirth, and the impact of emotions on the body must definitely try past life regression. You will realize how wrong you were! through past life regression workshops. Give your life a new dimension. Change your life's outlook. You can also learn this alternative healing therapy. 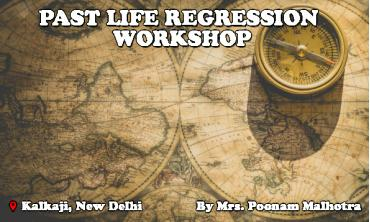 Get Past life regression courses in Mumbai right now. Become a certified healer Get certificates (wherever applicable) for participation in workshops.